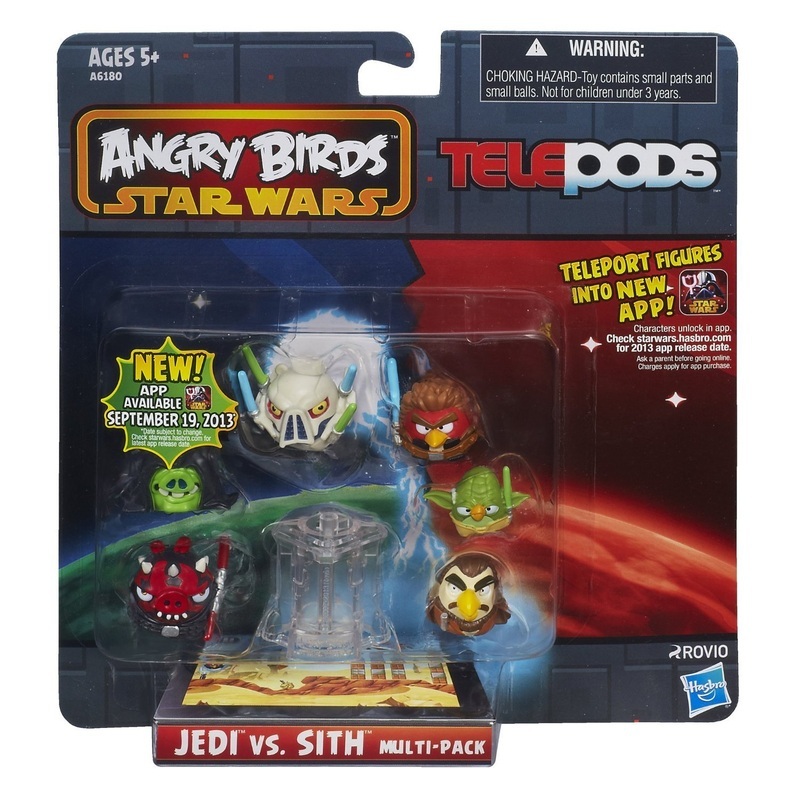 The UK hot toy list for Toys R Us is usually different from the USA list - but not too much! Geoffrey and the gang have spend months choosing their top toys for Xmas 2013, and they've come up with a cracking list! 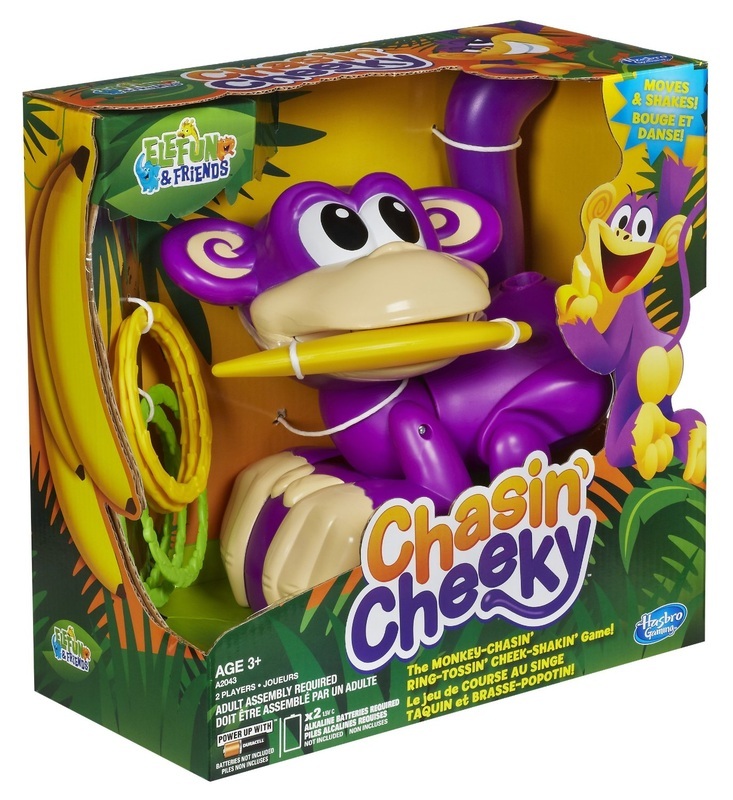 Join Elefun & Friends in this ring-tossing Chasin' Cheeky game! In this active game, Cheeky the Monkey will race around the room as you try to get your coloured rings on his tail! Once you get all of your rings onto his tail, be the first to grab his banana and he'll start to dance! The ultimate rubber band bracelet and accessory maker! Design and make colourful rubber band bracelets, rings, pendants and more! 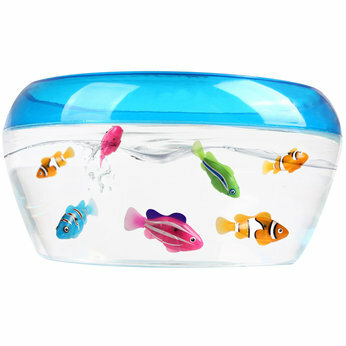 Includes over 600 mixed colour rubber bands! 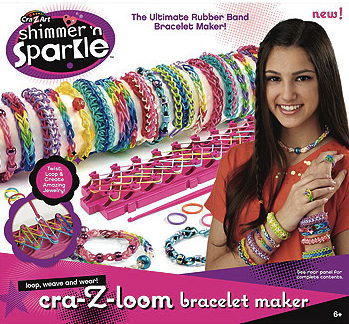 Stretch imagination, enjoy hours of totally trendy bracelet and accessory making fun! 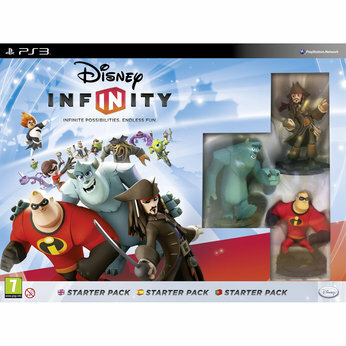 Battle enemies, solve puzzles, and experience original adventures in the worlds of Monsters University, Pirates of the Caribbean and The Incredibles. Dottie "Doc" McStuffins can "fix" toys, with a little help from her stuffed animal friends, Stuffy, Hallie, Lambie and Chilly. 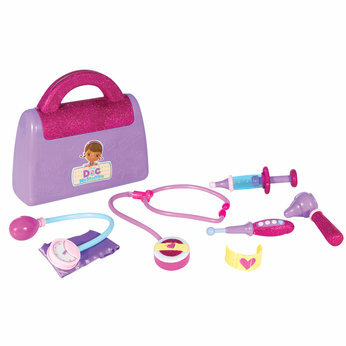 The Doc McStuffins Doctors Bag Set features all the equipment to make everyone better! Flying Fairies by Flutterbye are the only magical fairies that really fly! Watch as they gracefully fly through the air, guided only by your hand. They are so easy to control and come with a beautiful display stand for charging and launching the fairy. 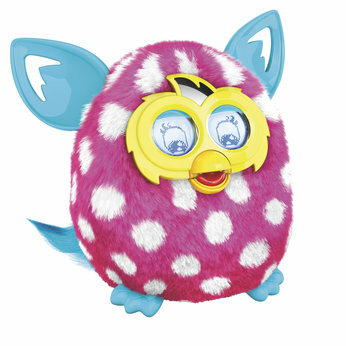 Furby Boom features 6 new fun, wild colour patterns and the free Furby Boom App that lets owners interact with their Furby like never before. HolograFX, is an interactive entertainment show designed to make the user the star of their very own holographic video show. 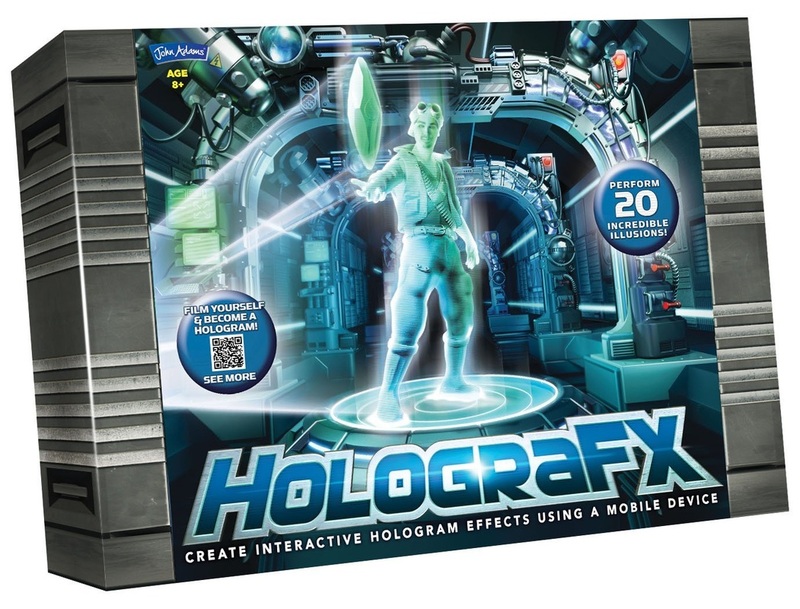 Create the holographic effects using a smartphone or iPod touch. Watch the characters come to life as holograms and help Jett to save the world from the forces of Selektra. 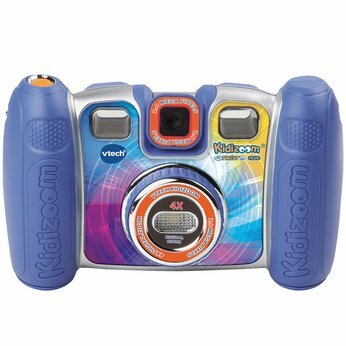 Start snapping away like a photographer with the Kidizoom Twist Plus! Take photos of your friends then twist the lens to snap portraits of yourself! Record your voice then use voice changing effects and edit and enhance your photos with a variety of frames, stamps and effects. The Ultimate Android Tablet for families preloaded with fun and educational applications, including Angry Birds Space, Fruit Ninja, Disney and Mr Nussbaum’s. Plus full multimedia capabilities to view and take photos, listen to music and watch videos. 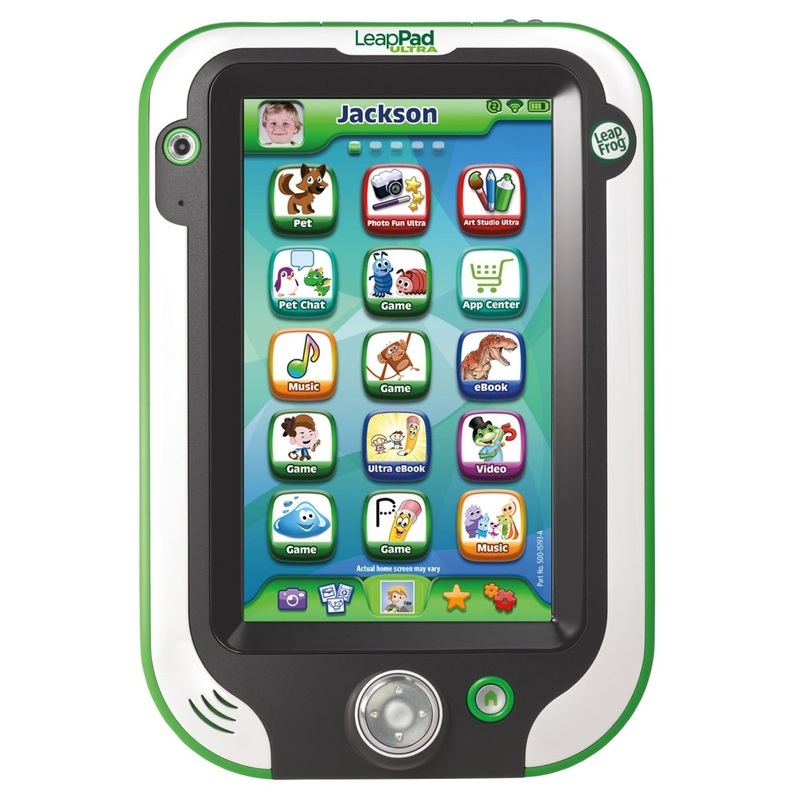 LeapPad Ultra is built from the ground up to be ultra-tough for kids, and has all the features they want. 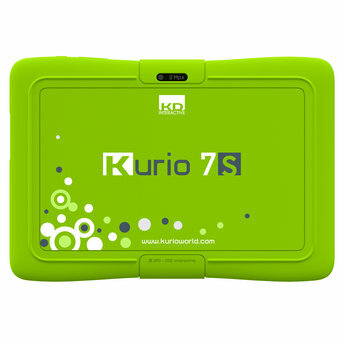 Play, draw, and write on a 7 inch high-resolution screen, designed with feather-light responsiveness for a kid's touch or for stylus-based play. Capture the world in two ways with front and back cameras and video recorders. 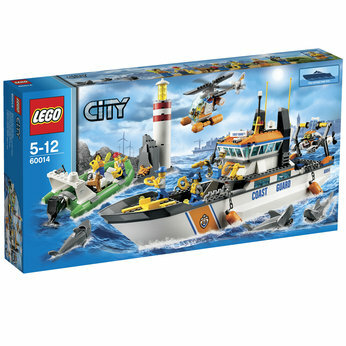 Head out to the lighthouse quick with the Lego City Coast Guard Patrol Playset. There’s a couple stranded in a sinking dinghy and 3 sharks are swimming nearby! Launch the submarine and helicopter from the Coast Guard Patrol boat to get there fast. Rescue the couple with the life jackets, pull them into the helicopter and scare the sharks away with the water cannons! 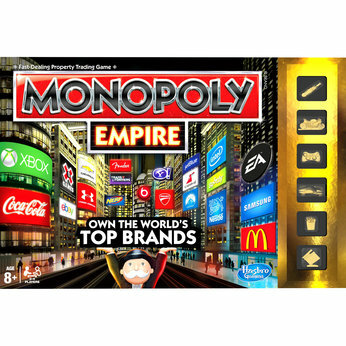 Own the world's top brands in the Monopoly Empire game! Choose one of the uniquely branded tokens, move around the board and start building your Empire! Buy your favourite brands one by one and slide their billboards onto your Empire tower: the game is a race to the top! Play it again because it's time for a dance party – Monster Moroccan style! The ghouls of Monster High are headed to the party of their screams and are dolled up in to-die-for Moroccan-inspired fashions, as featured in the movie! Their over-the-top outfits are a scream-come-true and are accessorized with themed jewellery and gold detailing. 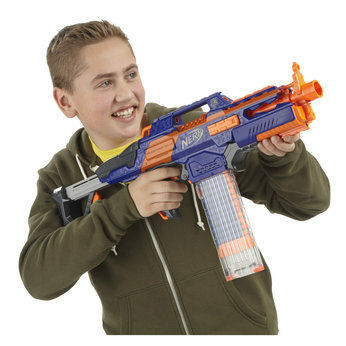 The Nerf N-Strike Elite RapidStrike CS-18 blaster delivers motorised rapid-fire blasting for awesome dart-firing action with an elite distance of up to 75 feet. It's fast and easy to get ready, get moving, and get blasting with this Nerf N-Strike Elite blaster. 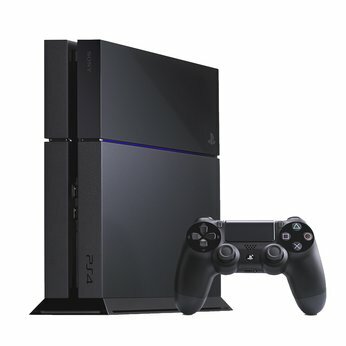 The PlayStation 4 system is the best place to play with dynamic, connected gaming, powerful graphics and speed, intelligent personalisation, deeply integrated social capabilities, plus innovative second-screen features. Combining unparalleled content, immersive gaming experiences, all of your favourite digital entertainment apps and PlayStation exclusives, the PS4 system focuses on the gamer. Robofish magically turn on when placed underwater and their motor drive, electromagnetic core allows for realistic, 5 directional swimming action! Drop your fish into the water and it will spring to life! Remove it from water and dry to deactivate. 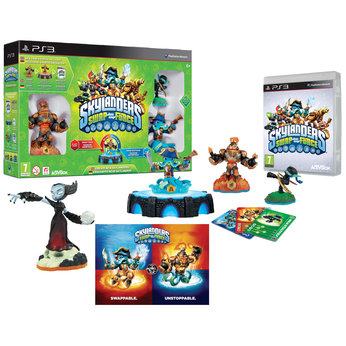 This great PS3 Skylanders SWAP Force Pack features Starter pack, Hex figure plus a double sided poster! Embark on an exciting new adventure with the Skylanders and the SWAP Force. For generations, the SWAP Force protected the volcano that replenishes Skylands’ magic. Chill Factor Squeeze cup Slushy Maker is a unique slushy maker which allows you to make delicious slushies in seconds! No ice, no blenders, no mess! It's so easy to use - all you have to do is put in the freezer, wait to freeze then add your preferred chilled drink and squeeze! Right before your eyes you will see slushy appear in seconds! 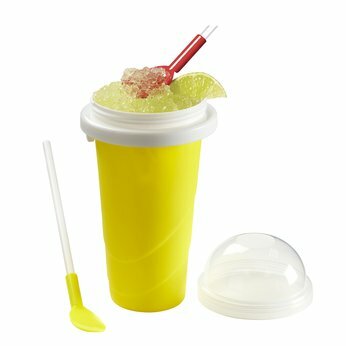 Once you have made your slushy you can use the spoon straw included to enjoy! 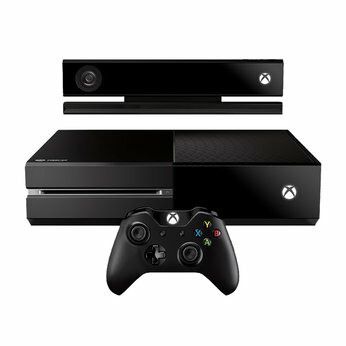 Introducing Xbox One. Where your favourite games, live TV, movies, music and sports come together in one place. Where the entire experience wraps around you, and you’re immersed in games that look and feel like real life. Jump to apps and games in an instant, and snap them side-by-side to enjoy both at once. Chat with friends on Skype, watch sports and explore the web on your TV.